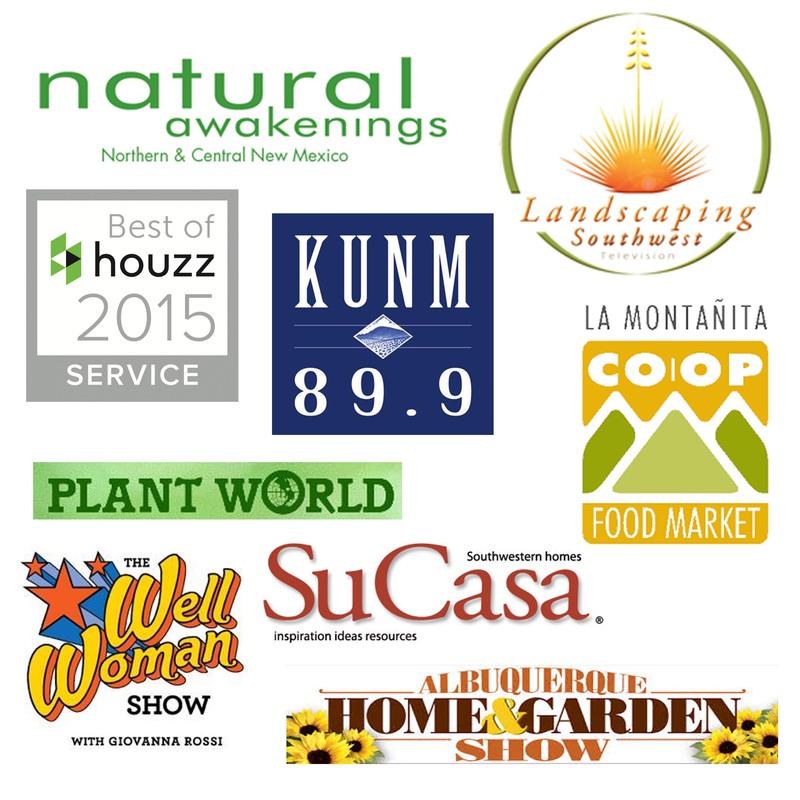 Garden tours are in full force right now in the greater Albuquerque area. I recently had the pleasure of attending the first annual Placitas garden tour hosted by the Sandoval county master gardeners. I rarely find myself in Placitas so I was pleased to have an excuse to head out there. There were 6 stops on the tour including the Placitas library which fittingly functioned as the main hub of events. The library is a beautiful building located amongst the rolling hills of Placitas. It showcased native plantings both in a natural setting and within beds. The surprise feature was a very large community labyrinth. In fact the grounds of the library were built with sweat and strength from the local residents of Placitas so it was nice to see them all gathering celebrating their good work. Food trucks, informational tables, art displays and a seed bomb demonstration table made for an enjoyable first stop on the tour. The five homes on the tour included a range of design styles including vegetable gardening, topiary gardening, native wild gardens but what was spectacular to see was the variety of nice variety of outdoor living spaces. These included an outdoor office, swimming pools, dining areas with outdoor kitchens, beautiful water features and meditation gardens. Experiencing a garden tour is so special to me; I love the discovery aspect of exploring gardens I’ve never been to. It’s hard to capture the feel and design of the overall space so I tend to capture the little details that make those spaces special. Below are photos of all the cool details, some of these you’d only find in New Mexico or throughout the arid southwest, but others are replicable throughout the country. Take a look at these photos and explore along with me. One of the first things I found on the garden tour was this gem of a primrose that naturalized in this location in the native area next to the library. Located next to the Placitas library this labyrinth is one of the largest ones I’ve ever seen. And it appears to get a ton of use. I love how there is a bench in the middle for you to meditate and pause on the journey just taken. The views from here are incredible. Placitas at it’s best. This is such a beautiful specimen of the Chocolate flower, Berlandiera lyrata, just next to the Placitas library. Entry walkway to one of the homes on the Placitas garden tour, I love the detail of the stacked flagstone in these steps. Could you want any else to welcome you home? The bonco with colorful pillows is a welcome at the end of a long day. Take note of how they made the bonco as an L, this allows for great conversation between people on the porch. You could add a little bistro table and enjoy your morning coffee. Of interest are the colorful flower pots both the hanging one and the one lifted up in the metal stand. I love the way they brought a variety of color and shape into the space via these pots. This homeowner used glazed terracotta pots as a front yard feature. One of them is placed to evoke water pouring out from it. The textures on this adobe entryway speaks of New Mexico to me. Period. I really love how all these elements play together. I couldn’t wait to see what type of garden was awaiting for me. A little surprise sculpture amoungst the flowers in the garden. It’s just beautiful set against the adobe wall. Nature as sculptural art. Check out these pretty antlers, they break up the regular wooden fence nicely. if you are going to have a pool in New Mexico this is a lovely way to do it. Beautiful blue water against the gorgeous 360 views of Placitas. But what I really love about it is the stamped colored concrete. There are so many things you can do with concrete. This is just one option and it really works. I’ve heard of bringing the indoors out but this little side table was more than I expected. It’s just perfect located in the outdoor patio protected from the elements with a overhang. This is a simple trellis or arbor for grape vines. After a few years of growth this trellis will fill up with vegetation and provide summer shade and winter light. Two works, outdoor office. I wish this was my office. It’s perfectly located off the living room and have gorgeous views to the west. If you don’t have a completely covered patio like this for indoor furniture to sit outdoors then you can use an old door for a table set atop metal sawhorses. (you can now even find colored metail sawhorses.) There are also solor desk lights that are good for the outdoors. Be creative and get more from your workday by going outdoors. Typical New Mexico image of stucco with a wooden rail window. Detail of a dry riverbed swale with a flagstone bridge. Remember, our rains come as large downpours during the monsoon season so our dry riverbed streams work overtime during the rainy season. Make them even more interesting by creating a pathway with a bridge over them. This outdoor kitchen is for full on outdoor living. Remember outdoor grilling and kitchens can be as large or small as you like. Try to think outside the box like my outdoor kitchen for under $200. And I even took pictures of this Compost system in Placitas New Mexico because I love the simplicity of it. It’s my favorite 3 bin system, 1 for leaves, 1 active compost and 1 dormant compost. What I love even more is the creative use of drip irrigation to ensure the compost pile stays moist. A moist compost pile means the faster it’ll decompose. I enjoyed the every last detail of the Placitas garden tour, even these adorable chatchkies. It’s only fitting to end the garden tour with this Buddha sculpture in the garden. Namaste. 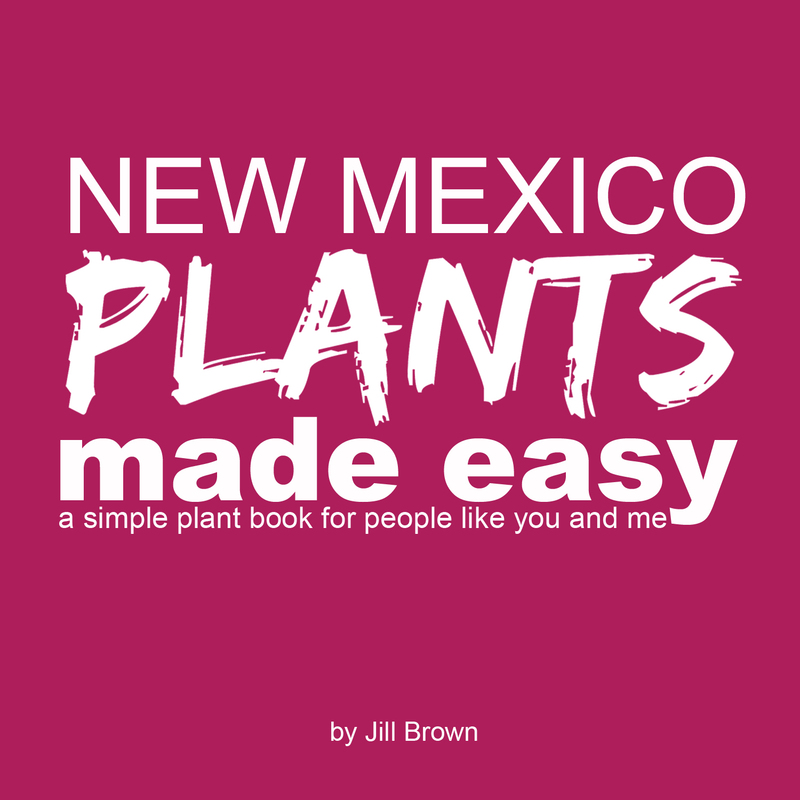 SIGN UP BELOW for more New Mexico landscape and garden tips. Thank you for attending and featuring interesting architectural landscape vignettes from the 2016 Placitas Garden tour! We will be following your site. The 2017 Placitas Garden Tour will be held on Sunday May 21st in Placitas. You are most welcome, it was such a great event! I look forward to next year.